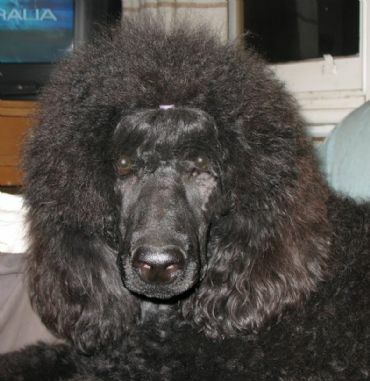 Tango is our first owner bred and handled poodle. She is a delight to own. A special thanks to Sue Grey in Tasmania for her help while titling Tango.